27 March certainly appears to be an auspicious day to launch a new flagship phone, with at least three major smartphone launches taking place today. Kicking things off is Xiaomi, which has just unveiled the new Mi Mix 2S. Designed as the successor to the Mi Mix 2 which was just unveiled in September last year, the Mi Mix 2S is understandably not a radically new product. The focus remains on the display, now called Full Screen 2.0. 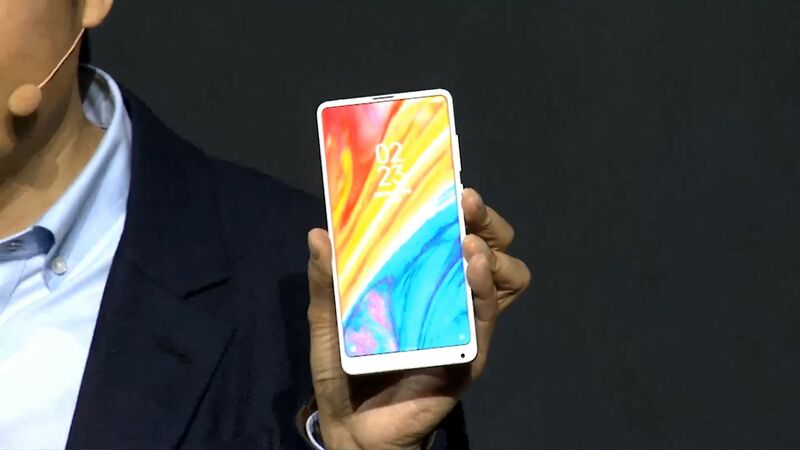 There’s no notch here, with Xiaomi managing to make the bezels even slimmer this time around. The other two big upgrades are actually just as interesting: the Mi Mix 2S now packs a new dual-camera setup at the rear, and it is the first Mi smartphone to support Qi wireless charging (which it even released a shockingly cheap wireless charger for). Round the back, Xiaomi opts for a full ceramic back with an aluminium frame, and available in two colours: Black and White. The Black model even comes with 18K gold trims. The rear camera has been upgraded as well, featuring a dual-camera module that looks similar to the iPhone X. But before we get to that, let’s talk hardware. The Mi Mix 2S is naturally powered by Qualcomm’s latest flagship SoC, the Snapdragon 845. Xiaomi is also very confident of the optimisations made to the Mi Mix 2S with the chipset, scoring 277178 in the popular Antutu benchmark – the highest score so far. Other hardware aspects are virtually identical to the Mi Mix 2. 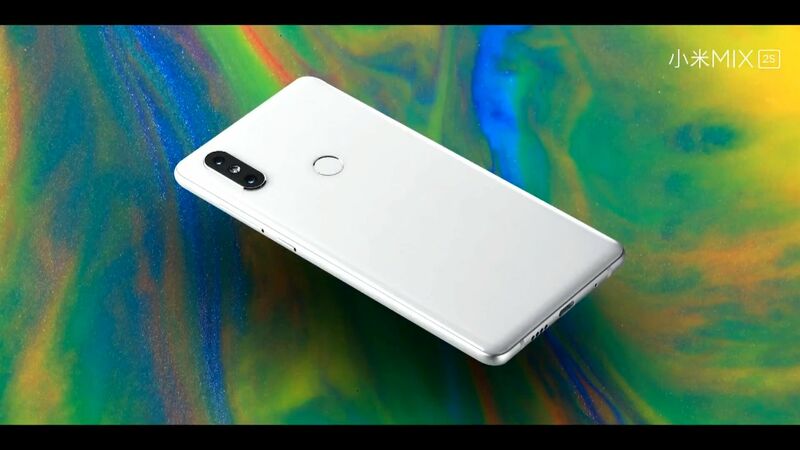 It still packs a 5.99-inch 2160 x 1080 display, a 5MP selfie camera that requests you to flip the phone upside down to take a selfie, 3400mAh battery with Quick Charge 3.0 support, and no headphone jack. It also doesn’t have dust or water resistance, which is an odd omission from a flagship smartphone. The rear camera is one of the bigger upgrades on the Mi Mix 2S. 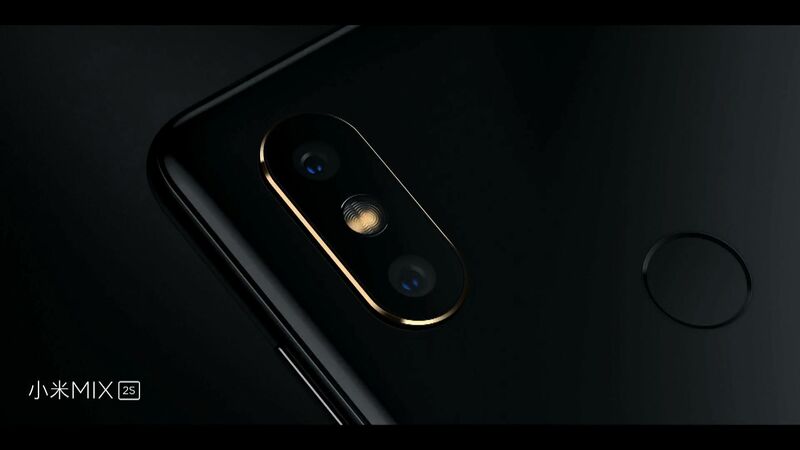 It comprises of two 12MP sensors, one with a wide-angle lens and the other with a telephoto lens – similar to Xiaomi’s previous dual-camera setups. But the most exciting piece of news for the camera is not the dual camera setup, but rather the technology in the sensor itself. It is now a dual-pixel system which, as we already know from Samsung’s flagship dual-pixel cameras, offers exceptionally fast and autofocus. The individual pixels of the sensor are larger too, at 1.4 micron (the iPhone X only has a 1.25 micron pixel size). 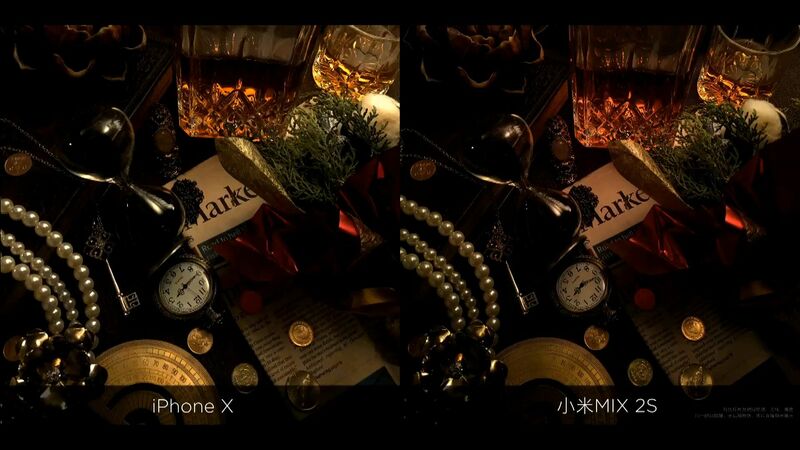 In addition, the Mi Mix 2S camera also introduces a multi-frame noise reduction algorithm, which was made popular by Google’s Pixel smartphones. Samsung’s Galaxy S8 and S9 flagships also feature this technology to great success. There’s also AI scene detection, where it can detect and optimise up to six shooting scenarios. As a result, the Mi Mix 2S is capable of capturing some very impressive shots, even in low light. 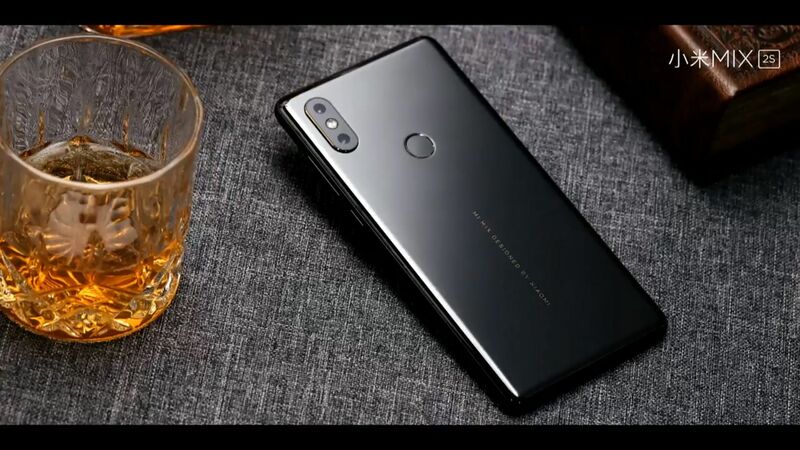 DxOMark gave the Mi Mix 2S a score of 97 – joint third place with the iPhone X and Huawei Mate 10 Pro (it has since been usurped by Huawei’s new P20 smartphones, launched hours after the Mi Mix 2S). 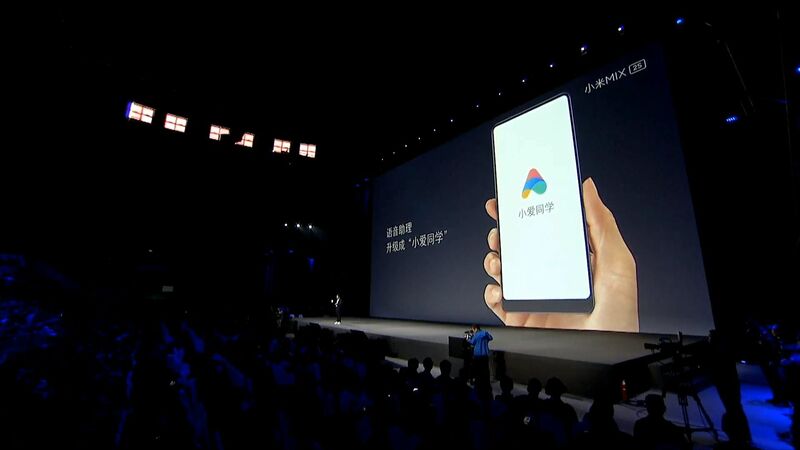 Interestingly, Xiaomi is also introducing a new digital assistant on the Mi Mix 2 S. It is called “Xiao Ai”, and it’s capable of virtually everything that Google Assistant can do. Given the extremely limited reach of Google’s services, this definitely makes a lot of sense. As with previous Xiaomi flagships, the Mi Mix 2S will be available in several RAM + ROM configurations. The highest-end variant will come with a staggering 8GB RAM and 256GB of internal storage, while the base model will feature 6GB of RAM and 64GB of internal storage. A third, middle option packs 6GB of RAM and 128GB of storage. 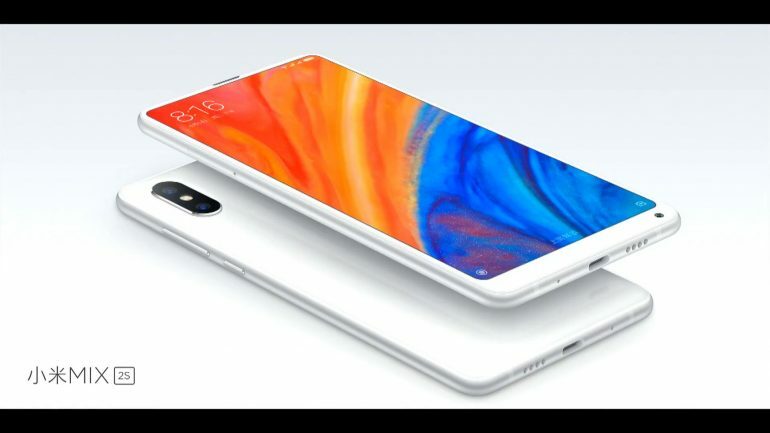 The base model will retail for 3299 Yuan (about RM2045), the middle variant at 3599 Yuan (about RM2230), while the highest end 8GB/256GB variant will come with a free Xiaomi wireless charger and retail for 3999 Yuan (about RM2475). The Mi Mix 2S will be available in China starting 3 April 2018, but global availability has not yet been confirmed (though all three variants support global networks).